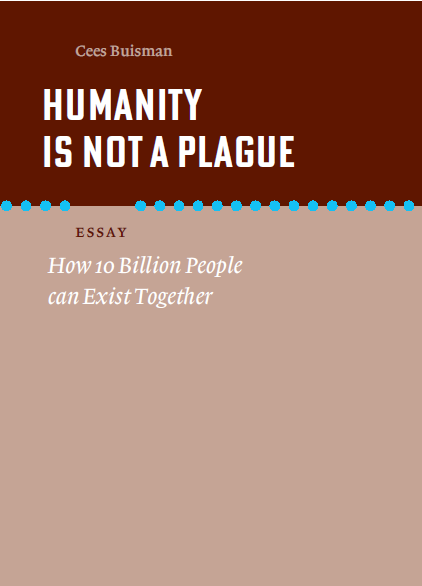 In Humanity is Not a Plague, Cees Buisman argues that it is possible for 10 billion people to exist together on this Earth – as predicted for the year 2100 – provided that the richer part of the world no longer merely focuses on its own health, prosperity and happiness, and instead starts working seriously on developing a higher consciousness. In this essay, Buisman sharply analyzes some of the problems facing mankind, such as fresh water shortages, whilst overturning several clichés and offering unexpected, positive solutions. Overpopulation is not the problem; the effects of our actions on the rest of the world have a much greater impact. ‘Back to nature’ is not the solution, nor is an overreliance on science and innovation. Large-scale technologies could even increase our problems. It seems that the growth of humanity will depend on the growth of our consciousness. Cees Buisman studied water purification engineering, in addition to business administration, communication theory and applied integral psychology. Throughout his life he has worked on new environmental technologies, which are used in industry all over the world. His scientific work is highly cited. Buisman is the Director of Wetsus – European Center for Sustainable Water Technology, and Professor at Wageningen University, in the Netherlands. 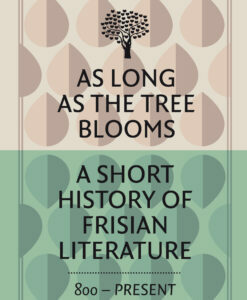 ISBN: 9789056154752. 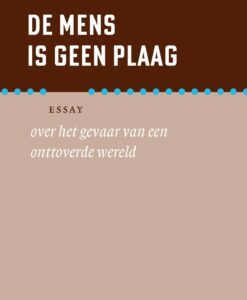 Bindwijze: Gebonden Taal: Engels Pagina's: 145 Vertaler: Jetske van der Harst Auteur: Cees Buisman Categorieën: Fryslân, Kunst & Cultuur, Natuur, Overig, Bornmeer, Essay.